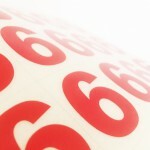 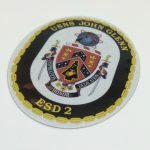 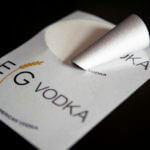 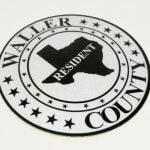 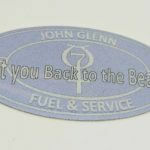 Print reflective stickers or reflective decals on a glossy laminated material for outdoor use. 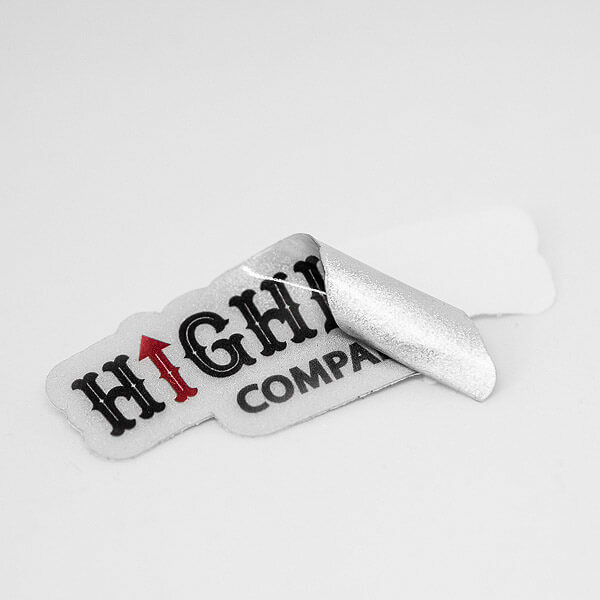 This sticker material is reflective like a street sign at night, reflects anytime it catches light. 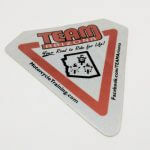 Good for emergency decals, equipment decals and outdoor decals.